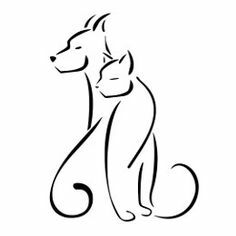 Benson Animal Hospital is a full-service veterinary medical facility, located in Benson, AZ. 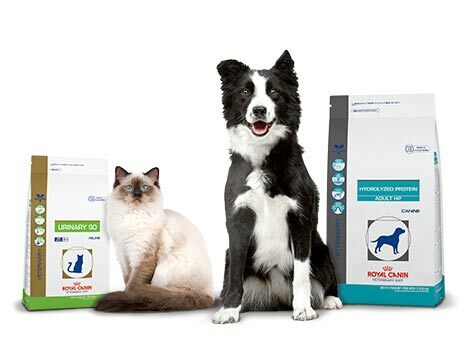 Our goal is to provide the best quality medical, surgical, and dental care for your four-legged family members. Our Vision- To be a trusted leader in veterinary medicine by serving our clients and the community with both compassionate and quality medical and surgical care. Our Mission- To encourage our clients and the community to value quality veterinary care. We will do this through both client and staff education and the creation of a positive and non-judgemental atmosphere to create a team approach to the pets care that includes the client, the doctors, and our staff. We will at all times respect the values and financial situation of the client at the same time demonstrating kindness, compassion and respect for all animals that come under our care. 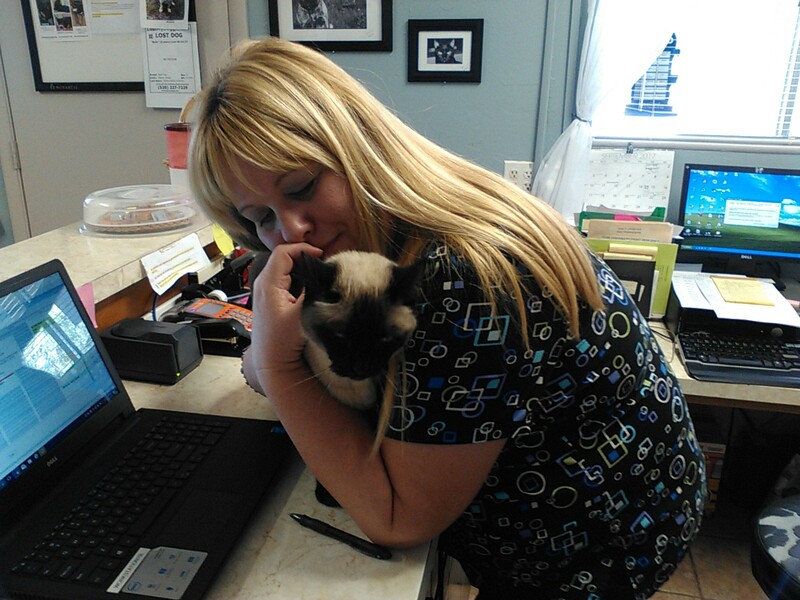 We would like everyone to meet our clinic kitty " Miha". This special girl was a rescue we adopted from Tombstone Animal Shelter, and she has been with us for just over a year now. When we first brought her into the clinic we weren't sure how she was going to do, but within a week she was fitting right in, as if she had been with us all along. " Miha" enjoys spending her time greeting our clients and socializing with our staff. We all absolutely adore this sweet girl, and couldn't imagine our clinic without her.